Shopbop is offering an additional 25% off sale items today and tomorrow only! My mom has this Equipment blouse and I’ve been tempted to buy it ever since she came home with it (not to mention it will look superb with all my fall shades). They even marked down this Alexander Wang bag! Just enter code SALE25 at checkout and save big time! Nordstrom is having their HUGE Anniversary Sale right now! Not only are great summer finds marked down, but you’ll also discover a number of amazing fall pieces on sale as well! My picks? This leather-sleeved Theory blazer and this gorgeous Trina Turk coat. PS… there are some ridiculous beauty exclusives too – I’m loving this Bobbi Brown set! Tibi just marked down all of their spring/summer pieces up to 70% off! I just bought this black + white striped silk tank. Can’t wait to wear it with blazers and leather pants once cold weather comes to stay! Click here to check out the rest of the sale. Totally out of my budget, but I’m absolutely in love with #12 and #13! Love two, three, and eight! Just picked up a Dannijo necklace from the shopbop sale! Love everything! Great palette too… those shoes are really cute! ‘Alimo’ Mixed Media Jacket at Nordstrom Annivarsary sale, is the BOMB! ‘Alimo’ Mixed Media Jacket at Nordstrom Anniversary sale, is the BOMB! Loving those McQueen skull slippers! I’m not usually one for tassels/fringe, but something about those earrings is just plain good. Hi pretty girl!! I love so much this shoes!! awesome!! Kisses!! 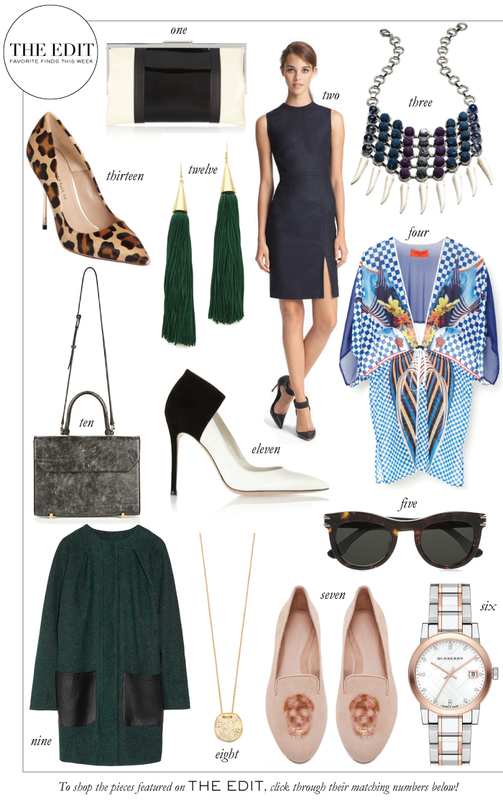 Shopbop sale, ready set go!